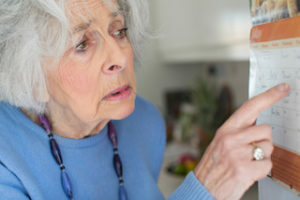 Dementia in Aged Care: 10 Vital Questions to Find The Right Aged Care Provider January 3, 2019 by Jennifer Grey Alzheimer's Care, Articles, Family Issues, Featured, Senior Health - When it comes to choosing a dementia aged care provider, there are many factors to consider to ensure the best quality of life possible for your loved ones. There are plenty of dementia aged care providers out there that do a great job of taking care of their patient’s needs. But how do you which … Continue reading "Dementia in Aged Care: 10 Vital Questions to Find The Right Aged Care Provider"
Mediterranean Diet for Seniors January 1, 2019 by David Goldstein Articles, Featured, Senior Health - The Mediterranean diet is considered one of the healthiest in the world. It has been proven to lower risks for many chronic diseases. This is because it allows a person to eat more whole foods. The Mediterranean diet encourages the consumption of unprocessed foods. Lean protein, healthy fats and plant-based foods are central to the … Continue reading "Mediterranean Diet for Seniors"
Help! 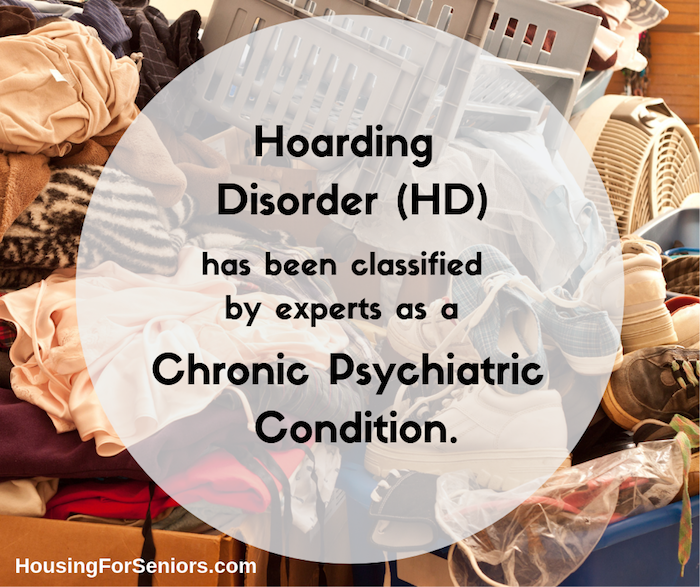 My Mom Has a Hoarding Disorder November 11, 2018 by Jennifer Grey Family Issues, Featured, Senior Health - Discovering that a parent has a hoarding disorder can be very troubling. An adult child may be shocked when they see how much “stuff” an elderly parent has accumulated over the years. Newspapers and magazines are everywhere. Each nook and cranny of the seniors home is filled with stuff from the past. Old clothes are … Continue reading "Help! My Mom Has a Hoarding Disorder"
The Benefits of Going Back to School for Seniors July 9, 2018 by Leah Matricio Articles, Family Issues, Featured, Independent Living, Senior Health, Seniors & Technology - Retirement is not just about traveling. It is also not just about watching TV at home while waiting for grandkids to visit. Instead, retirement can be a time to explore new things and that can include going back to school. Retirement gives seniors the opportunity to pursue goals that were not feasible during their working years. 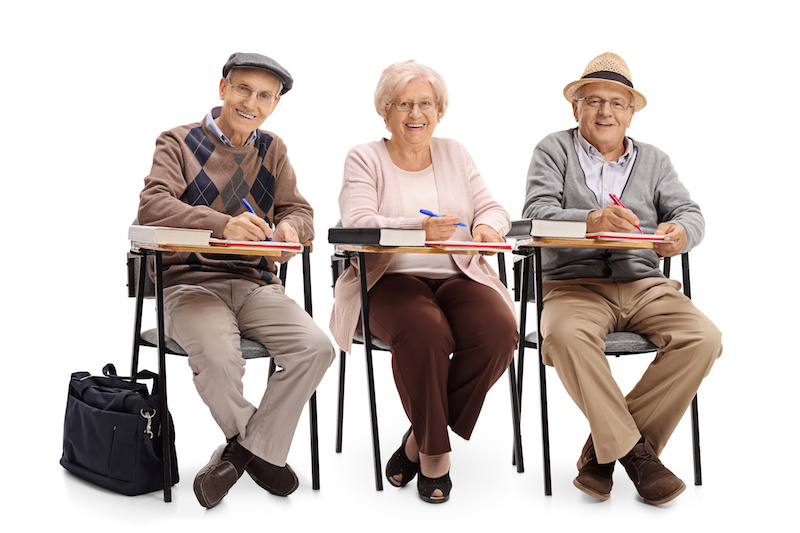 … Continue reading "The Benefits of Going Back to School for Seniors"
How Sarcopenia (aka Muscle Loss) Affects us as we Age July 2, 2018 by David Goldstein Articles, Featured, Senior Health - Sarcopenia or loss of muscle mass not only affects the elderly, it can also deliver a major blow to public health costs. In the U.S. alone, the public health costs of sarcopenia reached $18.5 billion in the year 2000. This cost is also increasing since the elderly population also continues to grow. 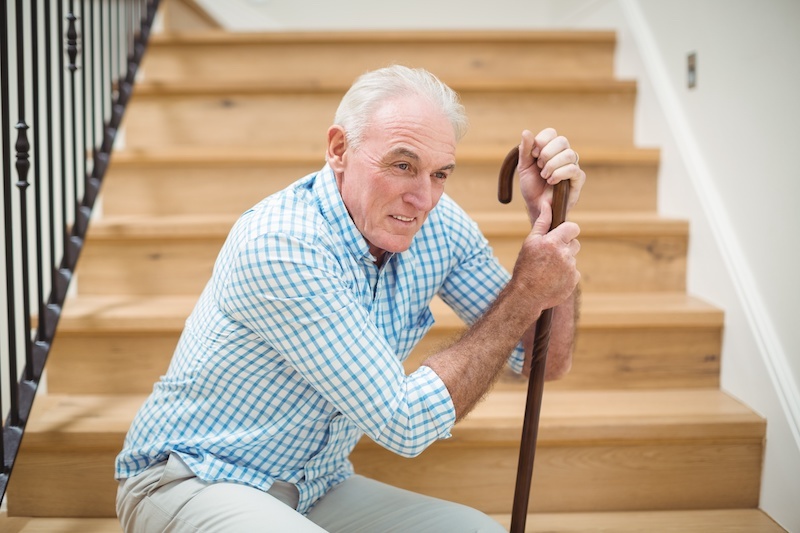 Why Seniors Are … Continue reading "How Sarcopenia (aka Muscle Loss) Affects us as we Age"
How to Deal with Caregiver Stress June 22, 2018 by Leah Matricio Articles, Continuing Care, Family Issues, Featured, Home Care, Senior Health - Caregiver Stress is more common than we once believed. A 2015 survey from AARP and The National Alliance for Caregiving shows that there are almost 34.2 million unpaid American caregivers. Another report also revealed that one in five caregivers has high levels of physical strain. While two out of five caregivers find their role as … Continue reading "How to Deal with Caregiver Stress"
Self-Driving Cars for Aging Drivers? Not Yet. 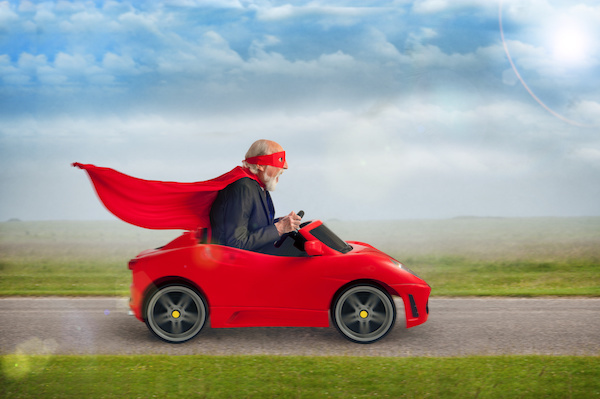 June 18, 2018 by Leah Matricio Articles, Featured, Independent Living, Senior Health, Seniors & Technology - Maintaining the ability to drive is crucial to most senior’s quality of life. It helps them to stay connected to people in their respective communities. Being able to drive is an indispensable part of maintaining social ties while also having constant access to all services needed. Losing one’s ability to drive either voluntarily or for … Continue reading "Self-Driving Cars for Aging Drivers? Not Yet." Health Care Insurance Costs – What Every Senior Needs to Know June 15, 2018 by David Goldstein Articles, Featured, Senior Health - Why does it have to be so hard to understand what senior health care insurance costs really are? And what makes it so difficult to select the right healthcare plan? The difficulty is often a result of the overwhelming amount of information that is provided in healthcare insurance ads and sales materials. 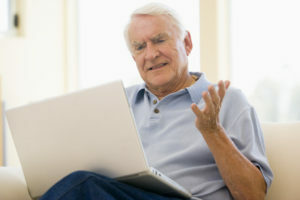 Information overload causes many … Continue reading "Health Care Insurance Costs – What Every Senior Needs to Know"
Golf Carts Help Seniors Embrace an Active Lifestyle June 2, 2018 by Chad Hively Articles, Featured, Independent Living, Seniors & Technology - If you’ve already purchased a golf cart for your silver-haired years (or your hair follicle-challenged years) then chances are you are not willing to give up your sense of adventure and your love of staying active. Obviously, you didn’t buy that golf cart just to park it in your driveway. 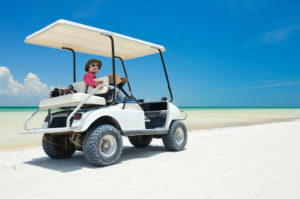 And, needless to say, staying … Continue reading "Golf Carts Help Seniors Embrace an Active Lifestyle"
Dementia – A Caregiver’s Guide May 15, 2018 by Leah Matricio Alzheimer's Care, Articles, Featured, Senior Health, Uncategorized - Health problems abound in older adults. Health management is crucial for the elderly since there is a gripping goal to extend the life span. As people reach the sunset of their lives, they are confronted with problems especially in their health. As adults age, they are more susceptible to chronic diseases such as diabetes, hypertension, … Continue reading "Dementia – A Caregiver’s Guide"